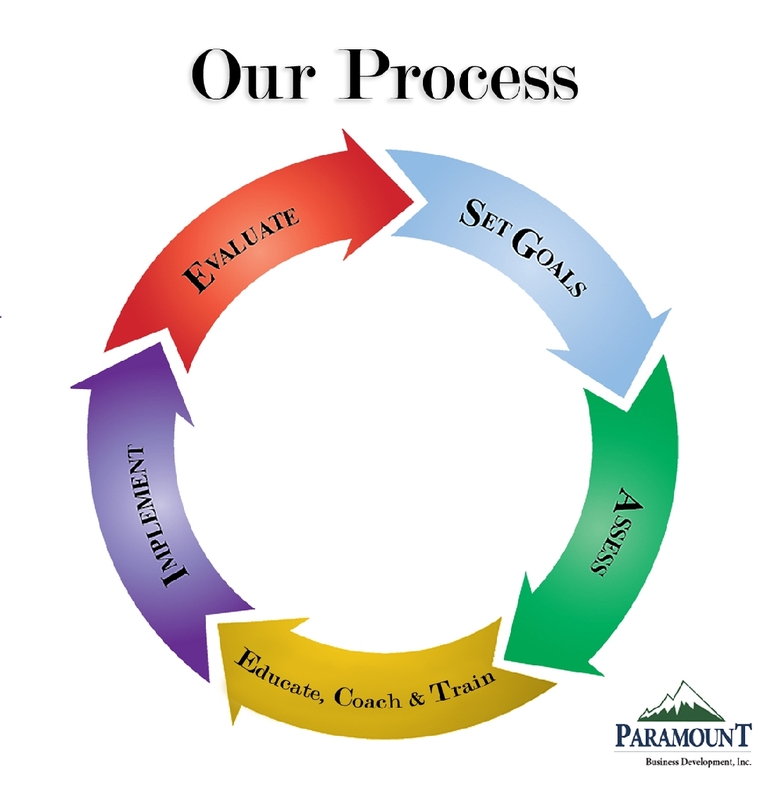 Paramount Business Development uses a proven, methodical, proprietary process to help business owners/leaders improve their business. We take a direct, no nonsense, approach to creating improvements for a business. We never assume that we know the answers going in. We are coaches, not consultants. SET GOALS: Every advisory, or consulting, engagement begins with setting goals. The goals must be known in order to develop the need and the action plan. We work with each client to uncover their true goals in improving their business or their leadership skills. 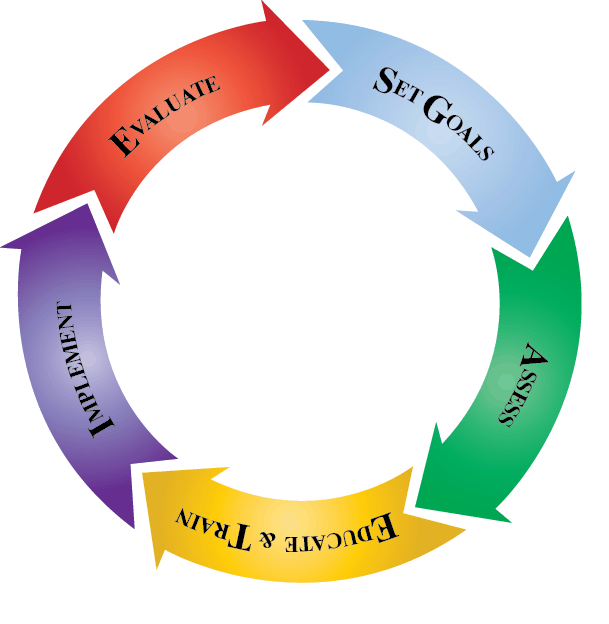 Oftentimes the goal setting process itself is something many businesses have not done. ASSESS: We start with a focused questioning process, our proprietary assessment tools, (electronic assessment tools and personal interviews) and financial analyses to accurately assess your current business situation. We next perform a gap analysis to assess the gap between your goals and your current situation. COACH/TRAIN/EDUCATE: Based on the gap analysis from the Assessment Phase, we next begin the process of coaching, educating and training the leader(s) and possibly the team, to understand the improvement process that will be taking place. Usually this involves learning new strategies and tactics needed to achieve the goals from Step 1. This is a critical step for the improvement process to be successful. IMPLEMENT: With the coaching/education/training strategies in place, we then develop your “Game Plan.” This is a plan that focuses on strategies and tactical solutions to get business results. This is your “Action Plan”. d. We help you with accountability to ensure the plan moves forward and does not get stuck, or abandoned. EVALUATE: We evaluate progress periodically throughout the engagement to monitor and determine the suitability of the implementation phase. Depending on the progress, may need to enhance the Coaching/Education/Training, or may need to update the Assessment Phase. The end objective is to ensure the the client has achieved the desired goals and received the intended ROI from the engagement.